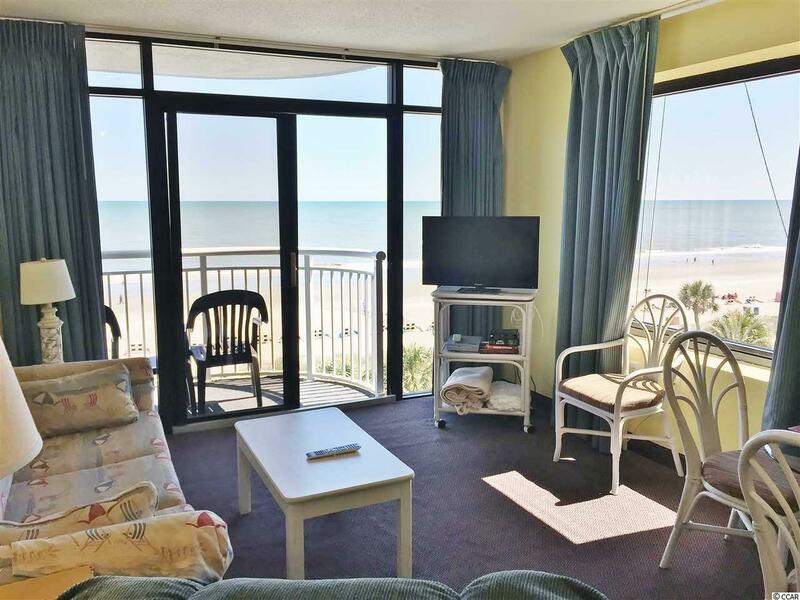 Right in the heart of Myrtle Beach, this direct oceanfront, end-unit offers spectacular coastline views for miles! 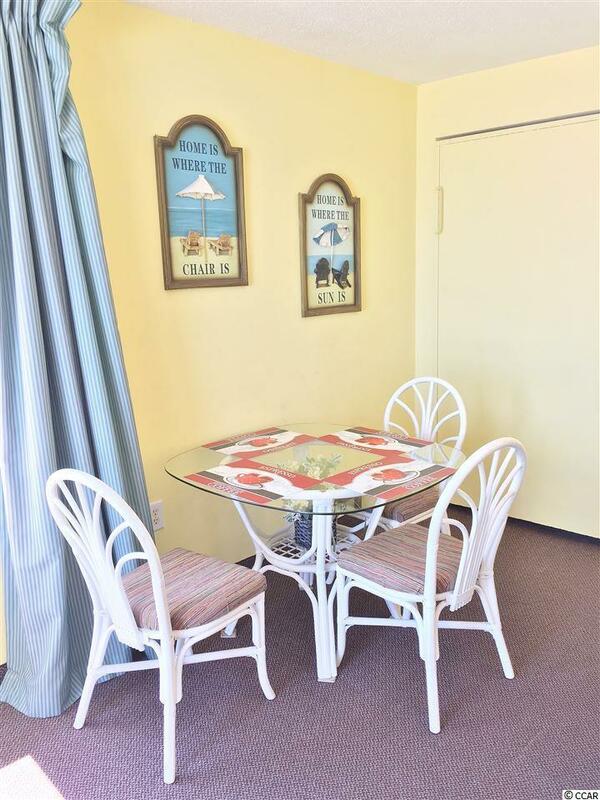 A perfect vacation getaway, this bright 1-bedroom/1-bath property can sleep up to eight people and offers a full galley kitchen with granite counter tops. 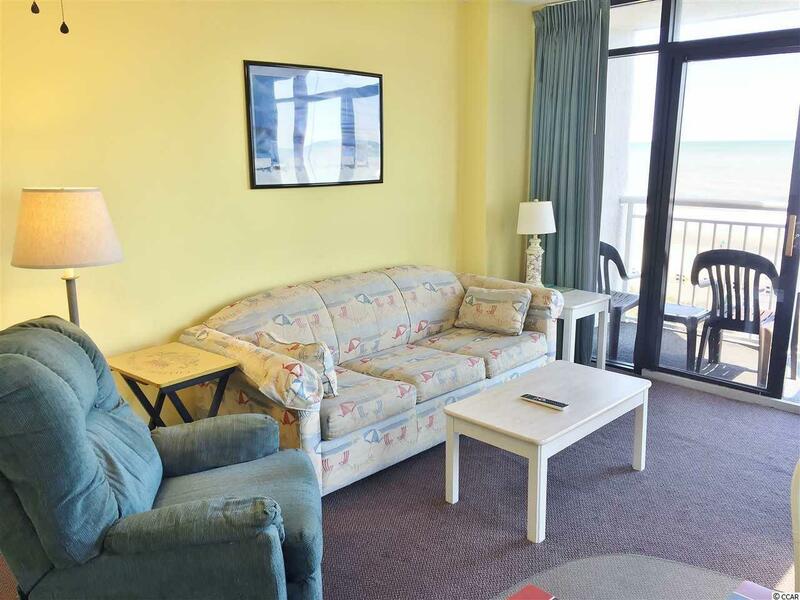 Part of the ever popular Breakers Resort, you will enjoy indoor and outdoor pools, hot tub, and an oceanfront lounge and picnic area. Currently under construction is a low-rise Breakers administration building right next door with new amenities, which is a great benefit for a new owner! You can also take advantage of all the Breakers has to offer if you join their lucrative rental management program. 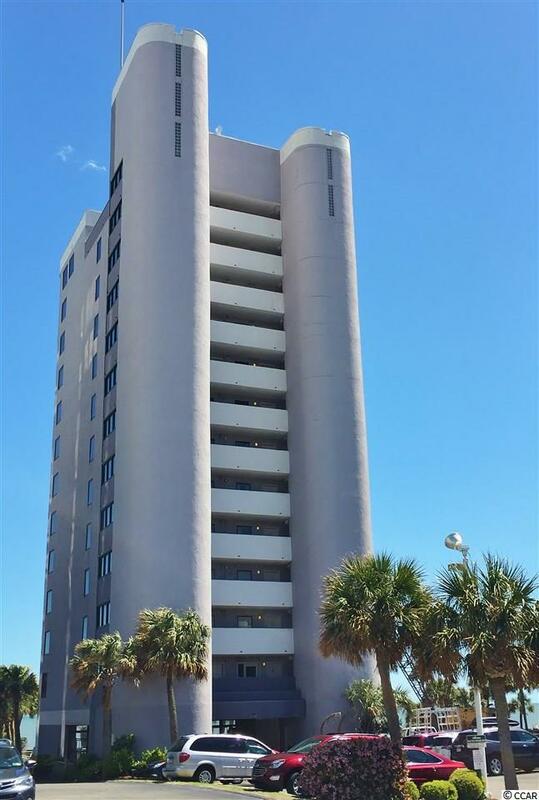 Just a few short steps to the areas most popular restaurants and a quick walk to the Boardwalk, SkyWheel and many popular attractions, you could not ask for a better location! Dont let this fantastic opportunity slip away, call now for more details on how you can have your own little piece of paradise! !